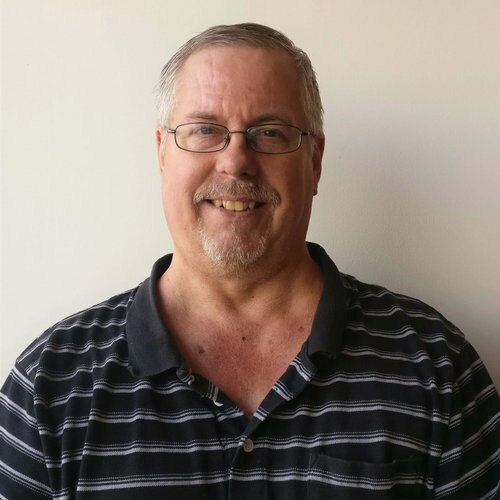 As a Unified Communications Administrator, Bob installs phone systems, works service tickets, performs maintenance work, provides voicemail assistance and the like. What business owner gets excited about spending money on equipment for their business? None, that I've ever met. Purchasing and installing a whole new business phone system certainly needs to be budgeted for. 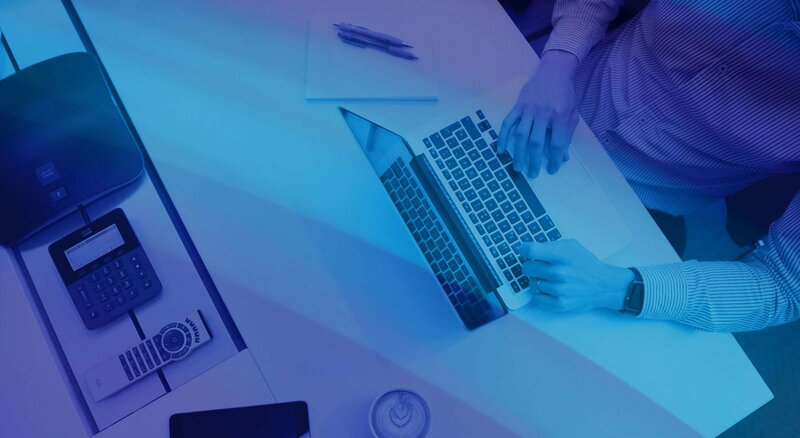 So, what can you do to keep your business phone system running for as long as possible? 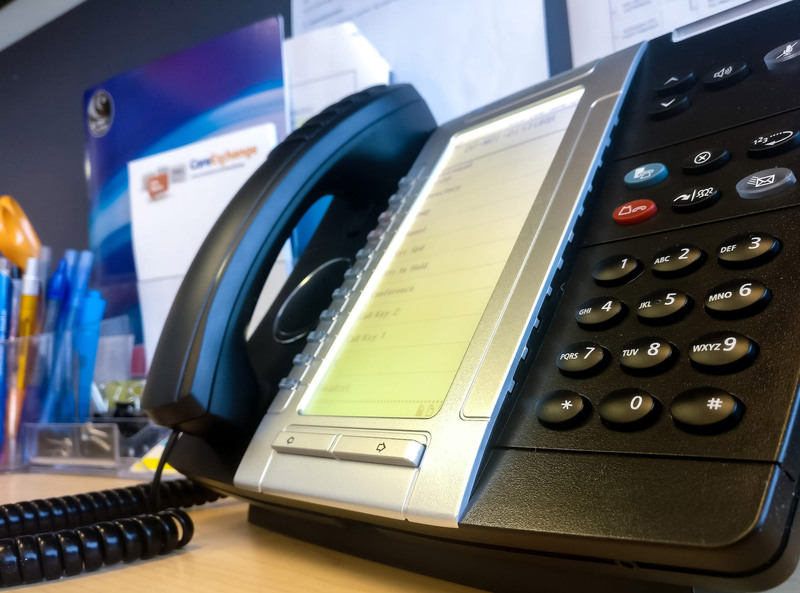 Here are a few tips to keep your phone system in optimal condition, for as long as possible.